Home Bitcoin News Can ETH Reach The $200 Mark? 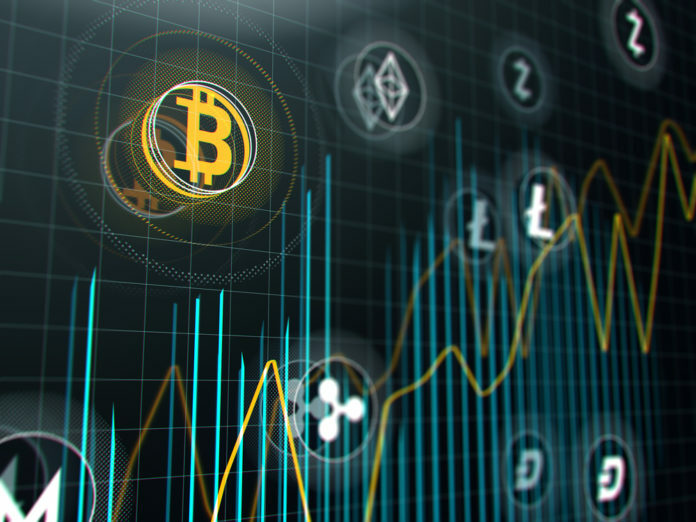 The past few months brought a shift in the behavior of the crypto market itself, as well as numerous different individual coins. Among them, there is Ethereum, which started 2019 by taking back its spot as the second largest cryptocurrency by market cap from XRP. Since then, ETH price started seeing recovery, first in February bull runs, and then in March as well. It even managed to grow from $126 to $140 during this period, which is an 11% growth against the USD. 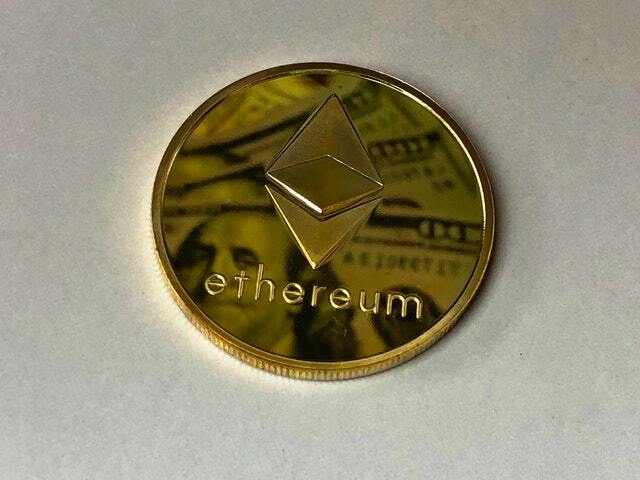 However, Ethereum, as well as other coins, have seen their first true rally in 2019 on April 1st, when the coins saw a massive surge that took Bitcoin up by around $1,000, while ETH itself reached $177 in a span of two days. However, the surge was a bit too sudden, and as always, as soon as cryptocurrencies went too far up, a correction follows. In this case, as well, Ethereum dropped sharply past its support at $170 and was only stopped by the one at $160. The coin even briefly breached this support on April 4th, although it was back above it by April 5th, and its current performance remains pretty stable, with its price between $164 and $165 for the last two days. While Ethereum’s performance certainly brought a positive surprise for investors, experts actually believed that ETH is just about to see a massive surge which would even allow the coin to hit the $200 mark. This was similar to those predictions which claimed that BTC would certainly grow if it can grow past the $4,200 mark. In Ethereum’s case, its key resistance was at $148, and as promised, both coins past their resistances and surged to heights not seen since the mid-November market crash. Of course, the prediction that ETH will hit $200 was not turned into reality, or at least not yet, and the highest that the coin has reached so far was $177. The prediction came on Twitter and was posted by The Crypto Dog, who stated that, if ETH can break the $148 resistance, it will manage to end the month+ long range. However, more importantly, it will lay the ground for a surge towards $200 mark. At the time, this prediction was seen as an extremely unlikely one, as ETH had to break the resistance which has been its biggest problem for the past two months. However, only two days later, ETH surged past it without even slowing down. However, The Crypto Dog could not have known that, and he based his positive prediction on the altcoins’ strong performance. Around the time that the prediction was made, tokens like Waltonchain, Tezos, Bibox Token, and others all started seeing massive gains, ranging from 5% to 65%. Meanwhile, Bitcoin’s stagnant price indicated that there is no new cash flow from outside of the crypto market. Instead, the money is going from established currencies into lower-leveled altcoins. However, this is an important indicator in the market, as the investors’ interest in higher-risk coins is typically an indicator of a near-term bullish performance of the market, in general. 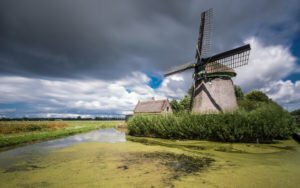 Alex Kruger thought the same, predicting that the bear market will finally end if Bitcoin manages to grow past the $4,200 mark. Only two days later, BTC started a rally that took it past $5,200. And, while the market did see a correction, the coins are still seeing much higher prices than before, meaning that the correction was weak and short. Meanwhile, traders are optimistic about digital currencies once more, and the whole world is once again developing an interest, particularly in Bitcoin and other top cryptocurrencies, which are among the top searches on Google, Baidu, and other search engines around the world. The post Can ETH Reach The $200 Mark? appeared first on Global Coin Report.